Just 4 blocks away from the University of Minnesota campus, this Minneapolis hotel is located just off Interstate 35W and offers a fitness centre and free parking.Every room at University Inn provides a flat-screen TV and a kitchenette. A hairdryer is included in every en-suite bathroom. The University Inn offers a complimentary shuttle for all our guests. A communal work station with a computer, print and fax services is offered in the lobby of the hotel. 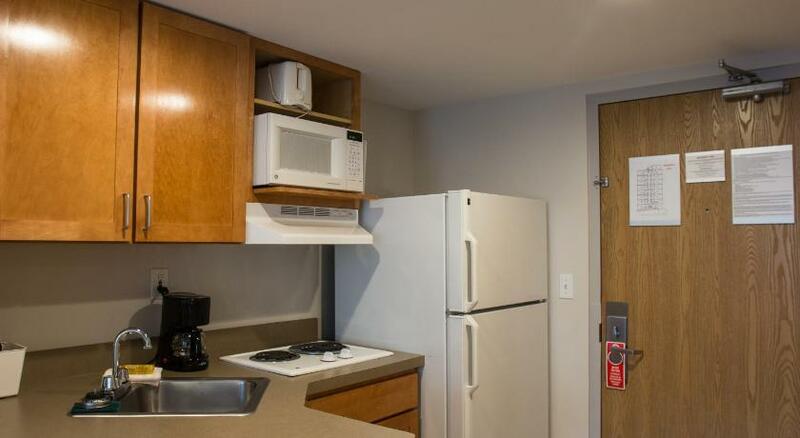 There is also laundry facilities and vending machines on-site for guest convenience.The Minneapolis - St. Paul International Airport is 11 miles away from this hotel. Mall of America can be is a 17-minute drive away.